Best Smartphones under 6000 with Stunning Features! Finding a good smartphone is nothing short of a miracle these days. The variety is endless and almost every second week the market is bombarded with a new phone. However, if you’re looking for a good smartphone which will perform all the functions at a good cost, you need not dish out the big bucks and you can check out ebay coupons making it possible to find great smartphones at lower prices too. This is quite a good phone given its price range. The phone offers a 5 inch screen with a resolution of 720×1920 with Corning Gorilla Glass Protection, providing good graphics. The phone runs on a powerful 1.4GHz Octa Core Processor and a 1GB RAM making it quite fast and effortless. The phone also offers a 13MP primary camera as well as a 2 MP front camera for selfies. If this wasn’t enough, the phone has 8 GB of internal storage which can be bumped to 32GB using an SD card. The phone runs on a powerful 2500 mAh battery giving it an amazing battery life making it the perfect phone for this price. 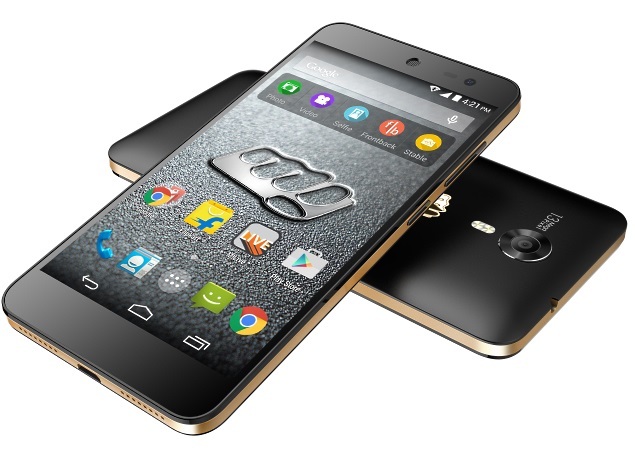 Micromax is quite a pioneer when it comes to providing budget friendly models of smartphones. The phone offers a stunning 4.5 inch IPS LCD screen which comes with Corning Gorilla Glass 3 Protection. As for the internals, the phone runs on a mighty Quad Core 1.3 GHz processor which comes with a 1GB RAM making it quite fast to work with. The phone offers an 8MP primary camera for vivid photographs as well as a 2MP secondary camera for selfies and group shots. The phone also has 8GB internal memory which can be boosted to 32GB making it quite useful. It also has a 2000 mAh battery powering it making it quite handy for its price. 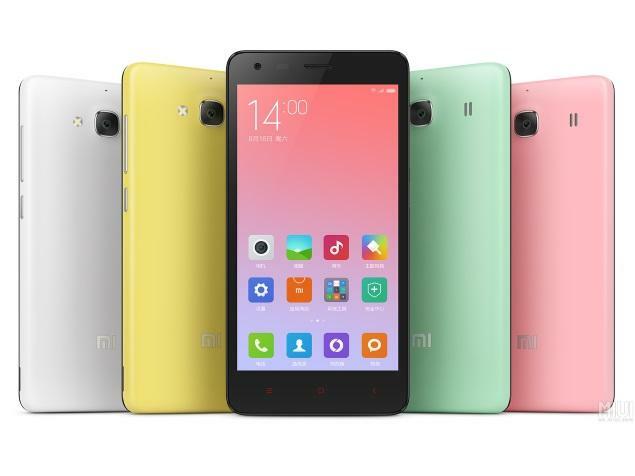 The Xiaomi mobiles too have done exceptionally well in the Indian market and the Redmi 2 offers a crisp 4.7 inch IPS LCD screen which makes colors pop. The phone runs on a Quad Core 1.2 GHz processor making it quite smooth to work with. The phone also packs a 1 GB RAM and an internal memory of 8GB which can be expanded to 32 GB. The phone offers an 8MP primary camera and a 2MP front camera for bright photos which capture details quite well. When it comes to battery, the phone has a 2200 mAh battery powering it giving it a decent battery backup and you can make use of snapdeal coupons to get your hands on this wonderful device. After the tremendous success of Lenovo A6000 and Lenovo A7000, the company brings to you another budget friendly phone. 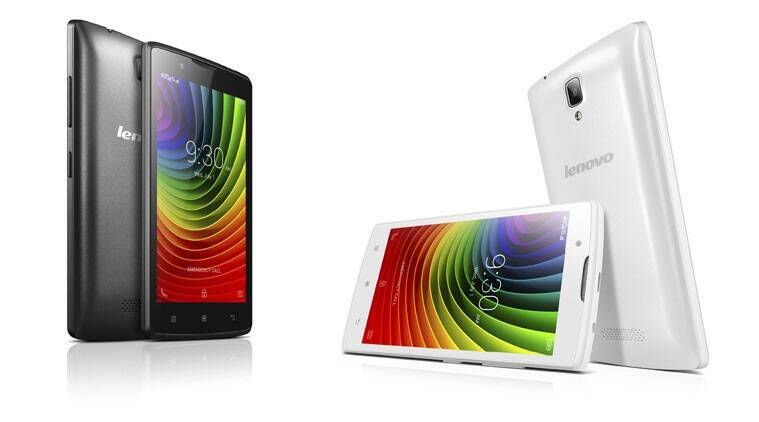 The Lenovo A2010 brings to you 4.5 inch TFT screen which gives quite a good viewing experience. When you see what’s under the hood it’s just as impressive. The phone is powered by a Quad Core 1GHz Processor as well as a 1GB RAM helping it give you the efficiency you need. The phone has an internal memory of 8GB which can be expanded to 32 GB. As for cameras, the phone offers a 5MP and a 2MP camera for decent photos. The phone is powered by a 2000 mAh battery for good battery life. This is another stunning phone for the price it demands. 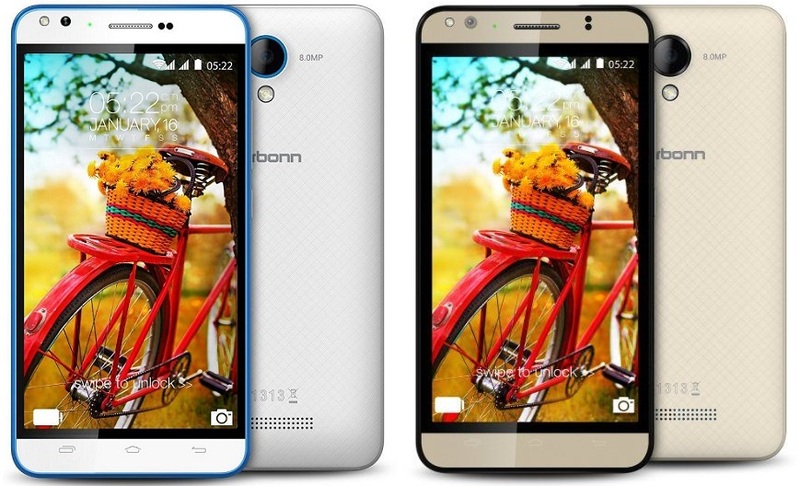 You get a beautiful 5 inch HD screen as well as the power of a Quad Core 1.3 GHz Processor and a 2GB RAM. When it comes to memory, the phone packs 16GB of internal memory which can be boosted to 32 GB. The camera on offer is of 8MP resolution with LED flash as well as a 5MP front camera for perfect selfies. The phone also runs on a 2200 mAh battery giving it great battery life. Get your hands on these super amazing phones with great configuration and specifications which is just too good to believe for the price!